NewSpring's logo is a picture of the empty tomb. Our story started when Jesus left the grave, and He is the reason our church exists today. Everything we do at NewSpring started 2,000 years ago when one man lived a perfect life and died for our sins. Then He walked out of His tomb and changed everything. That will always be the reason why we celebrate - and that is why it is right at the center of our new logo. 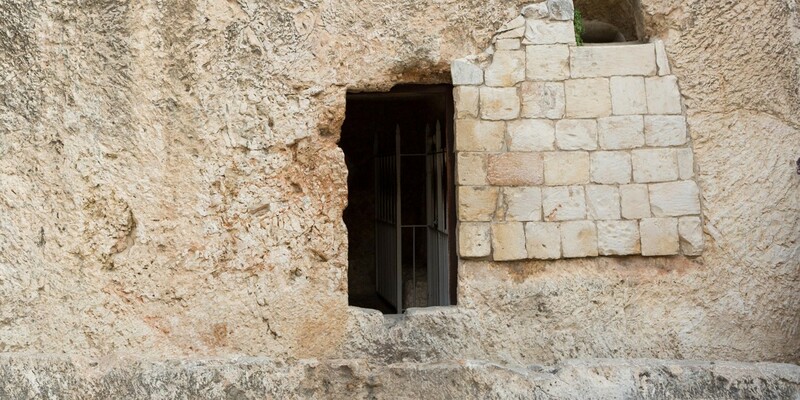 When you see NewSpring, you see the empty tomb. After He rose from the dead, Jesus said His followers would do “even greater things.” That’s why we’re here—to connect people to Jesus and each other.